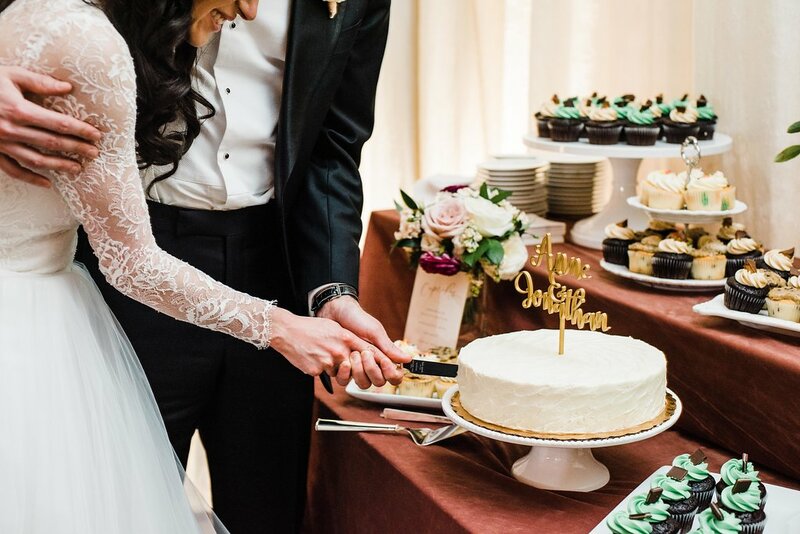 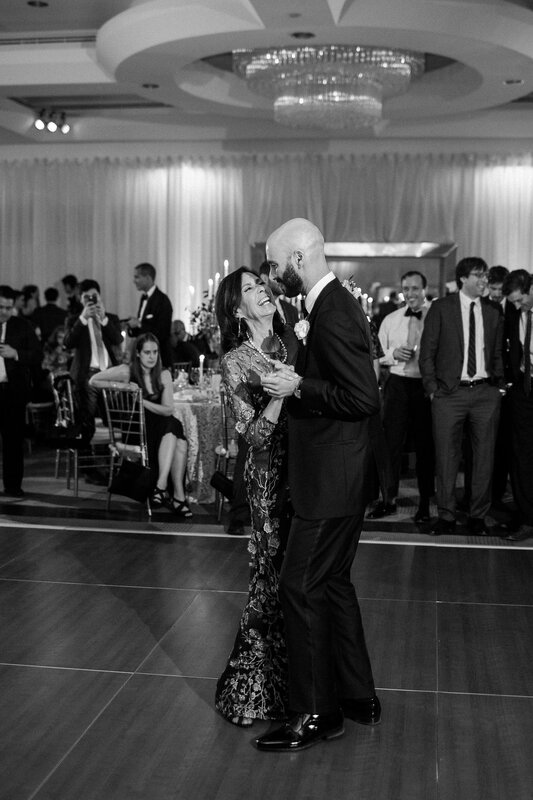 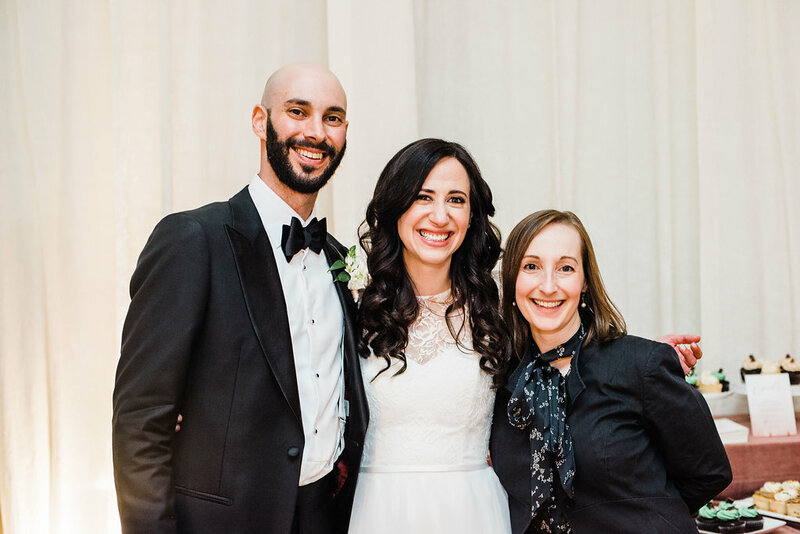 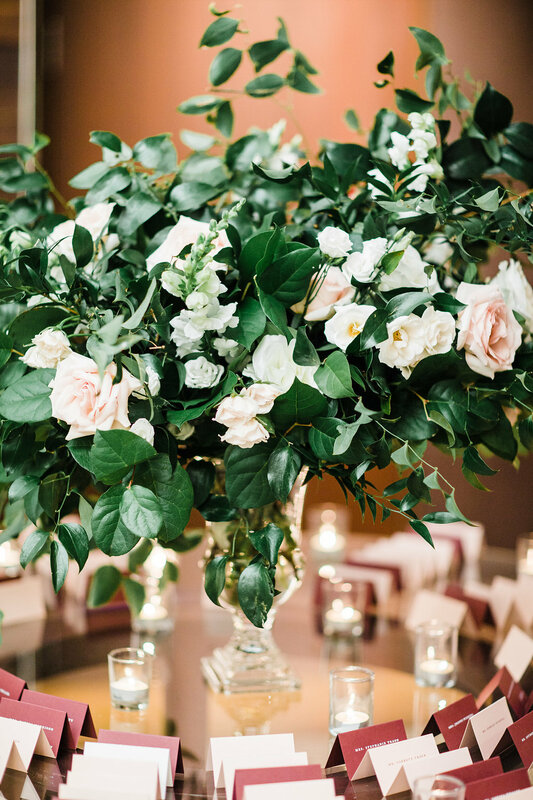 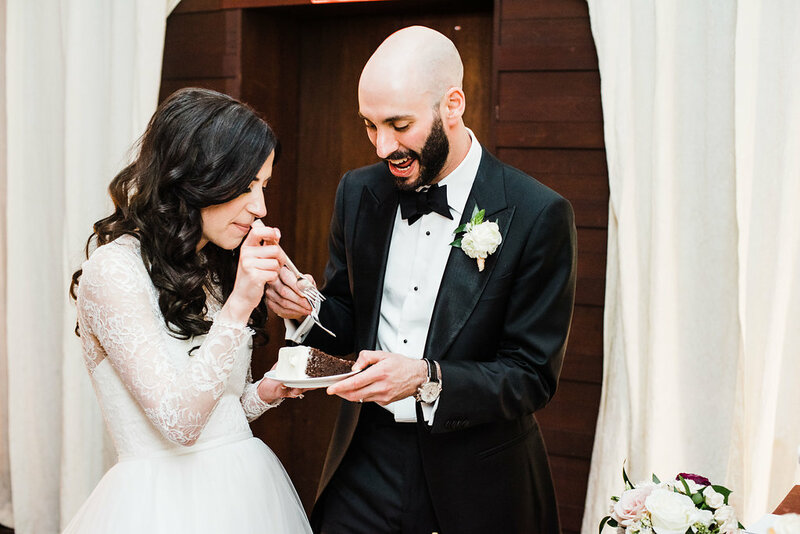 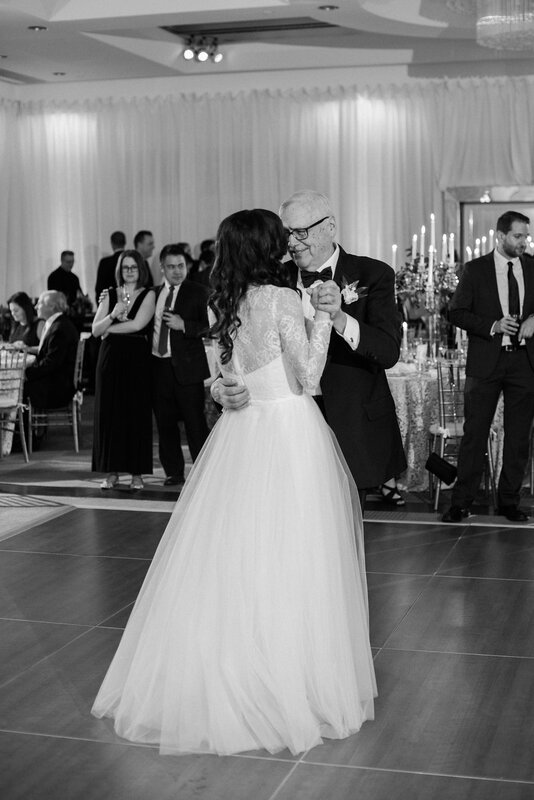 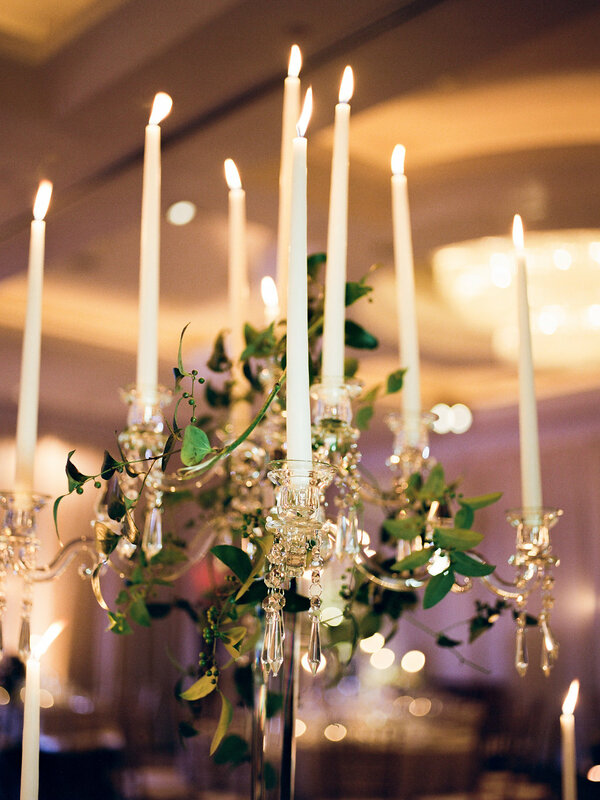 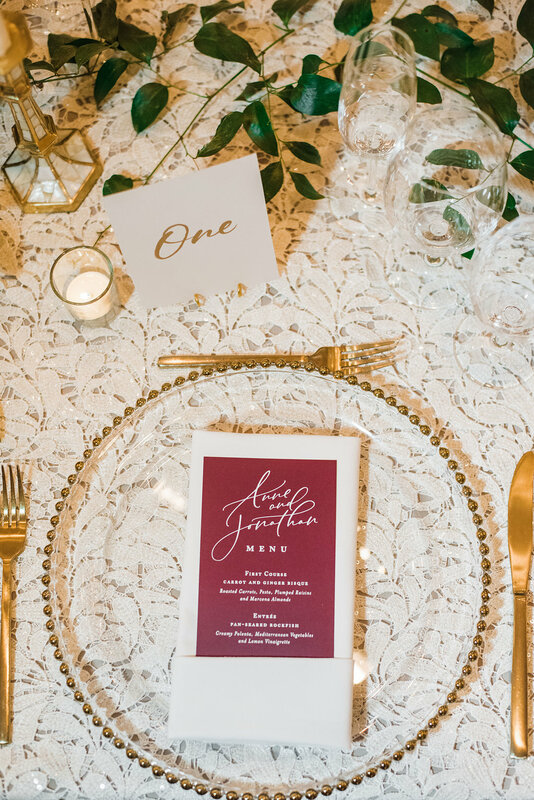 We are back with part 2 of this romantic winter Park Hyatt wedding reception for A&J. 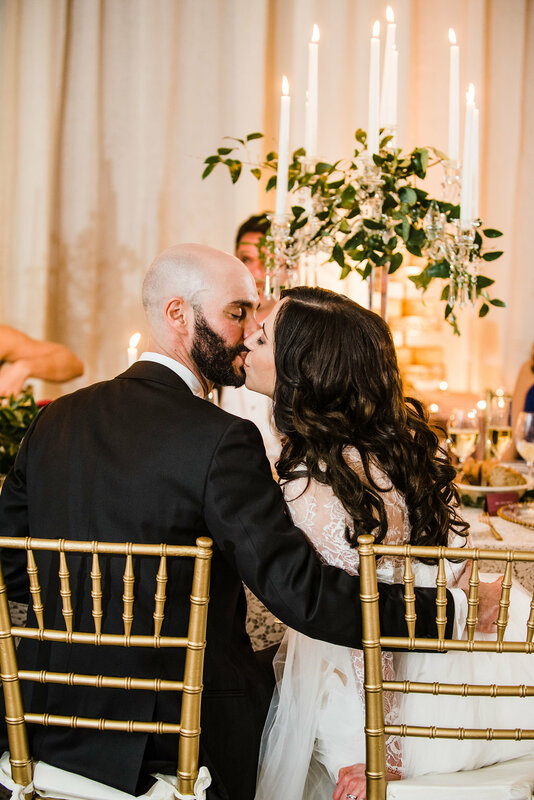 You can see their romantic wedding ceremony here. 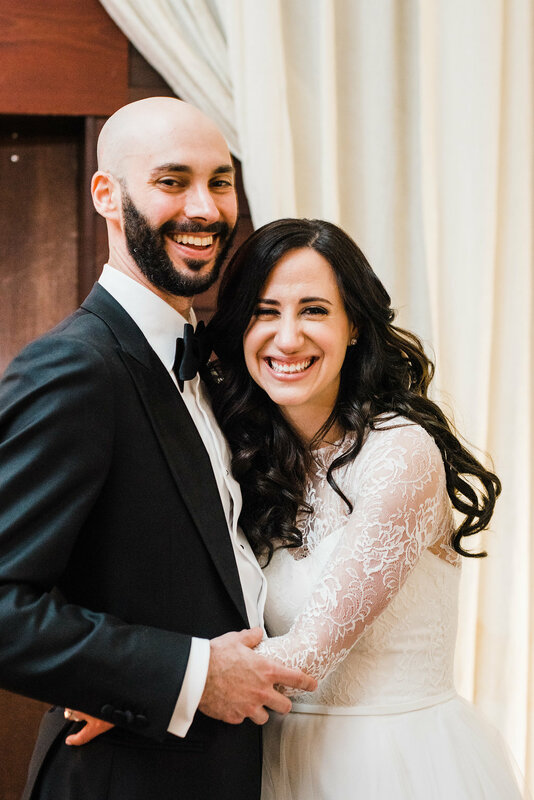 These sweethearts met in a very DC way, at a bar in Glover Park and were together for 5 years prior to ultimately getting engaged. 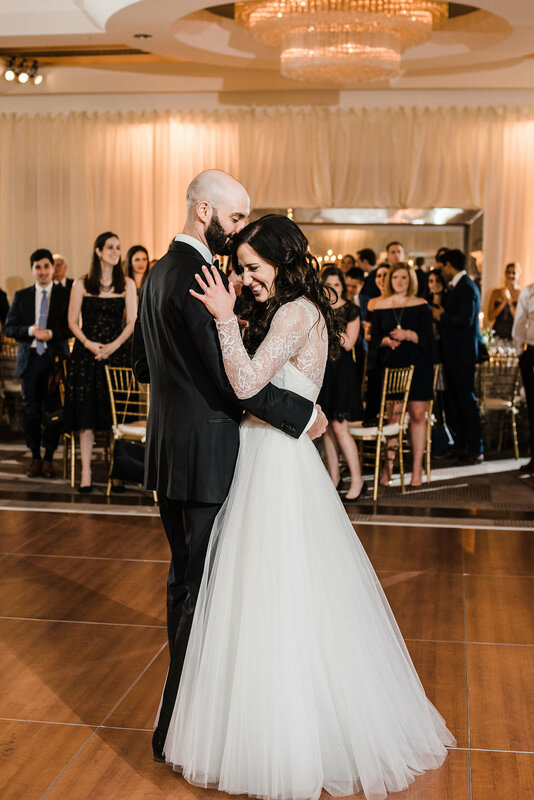 Instead of a ring, the groom proposed with a family heirloom-diamond and later they created a beautiful engagement ring together. 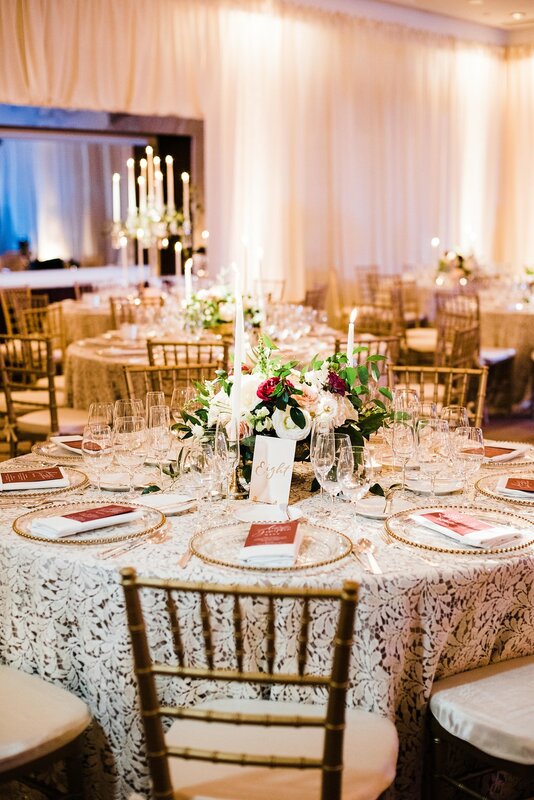 We loved working with this couple to bring their vision to life, which included a ton of candles that sparkled in the Park Hyatt ballroom. 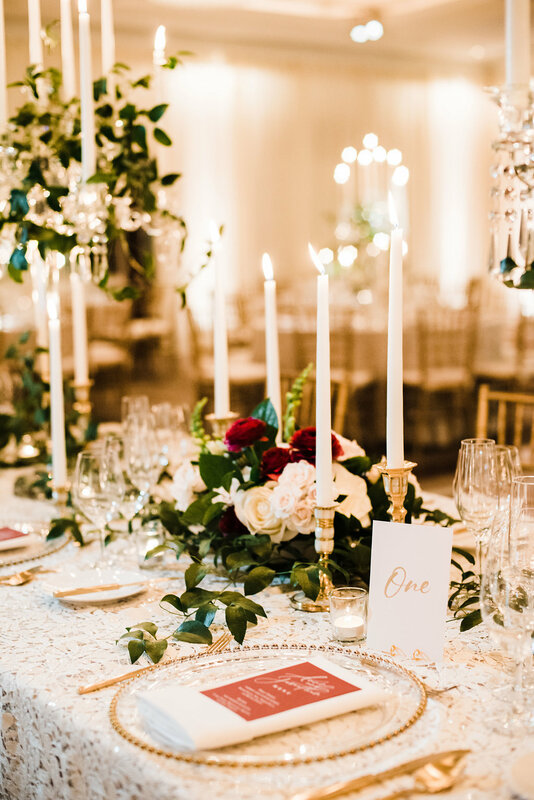 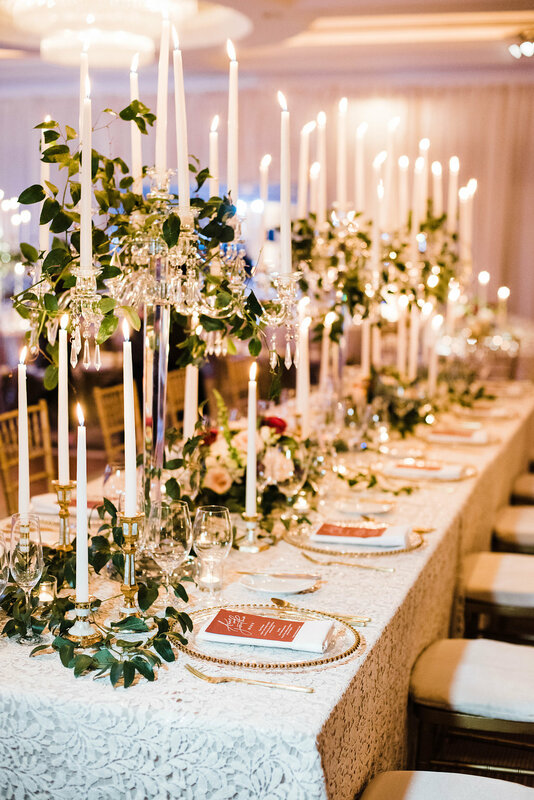 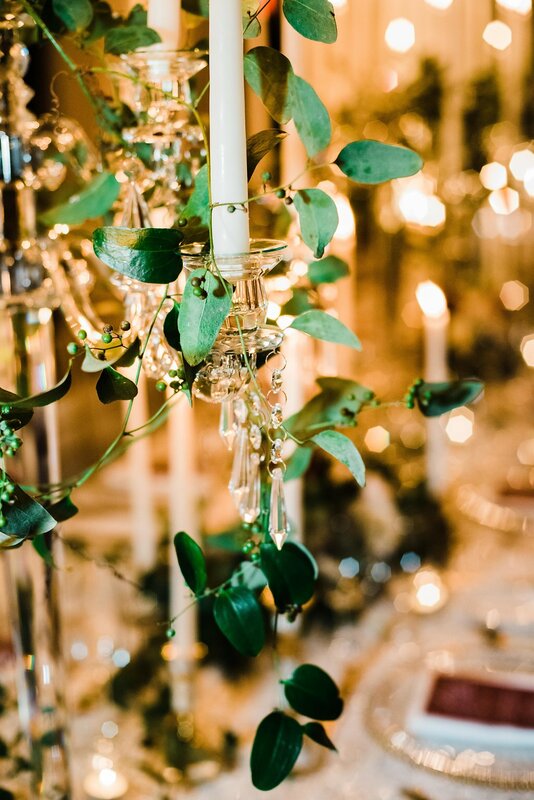 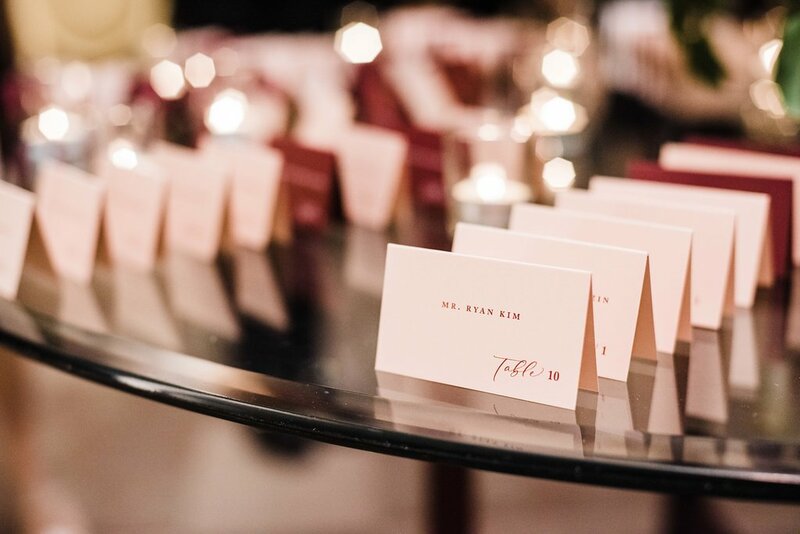 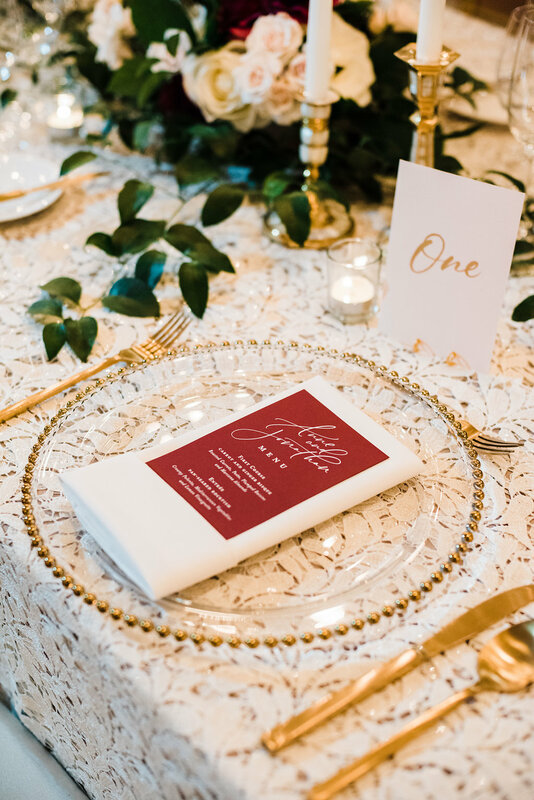 In addition, we worked to find the perfect linens and place settings to compliment the overall color scheme of burgundy, blush, cream, gold and lush winter greens. 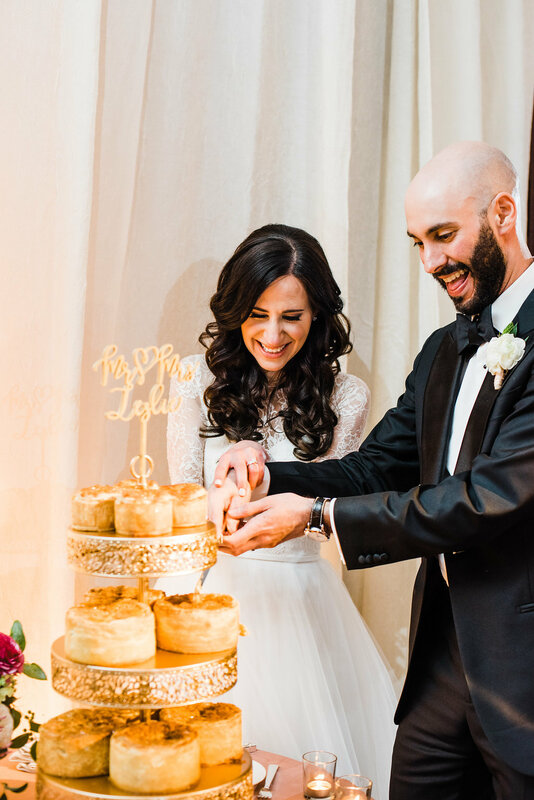 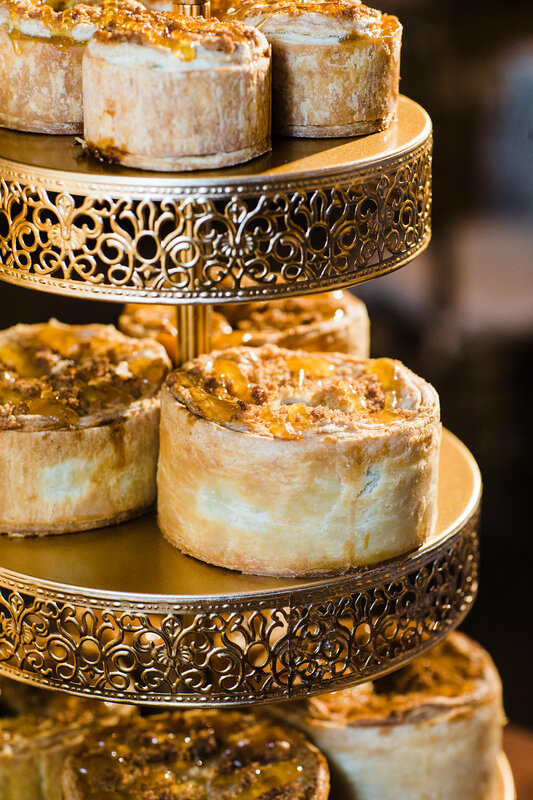 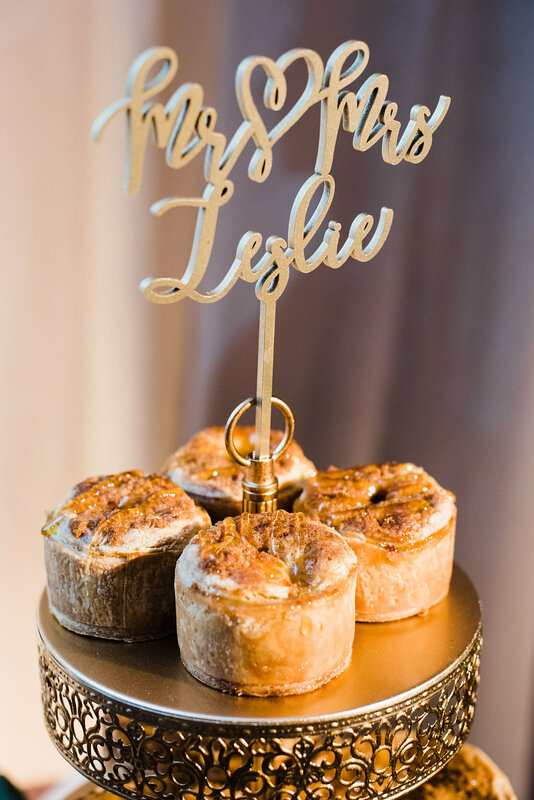 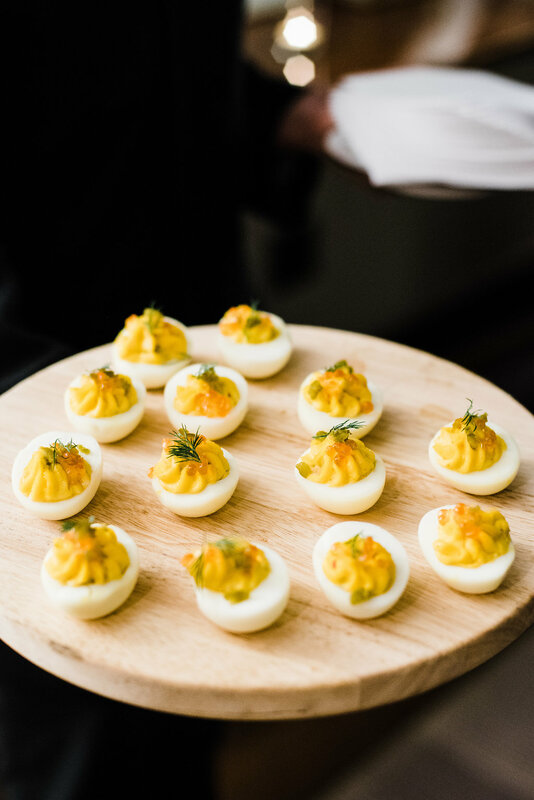 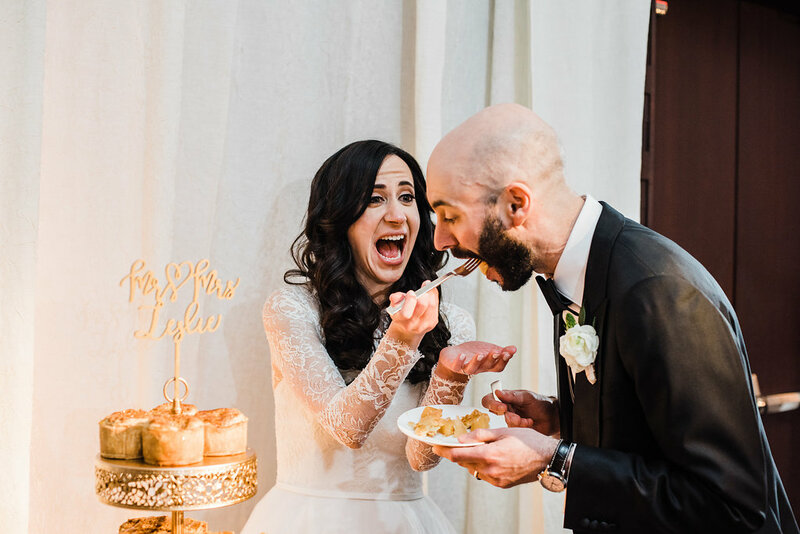 I loved that A&J included delicious mini pies (in addition to cupcakes and a small wedding cake), dessert should be fun and they were definitely enjoyed by their friends and family. 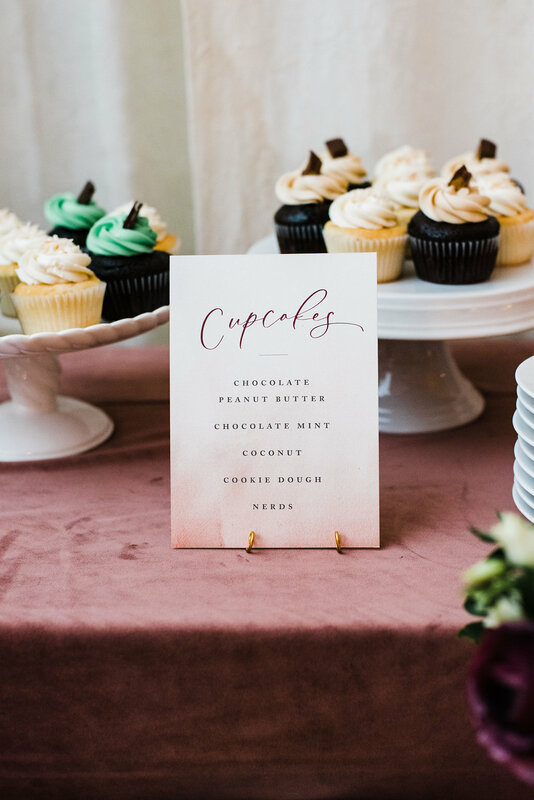 Thanks to Lissa Ryan Photography for capturing the day so beautifully and to the amazing team of vendors (see the list below). 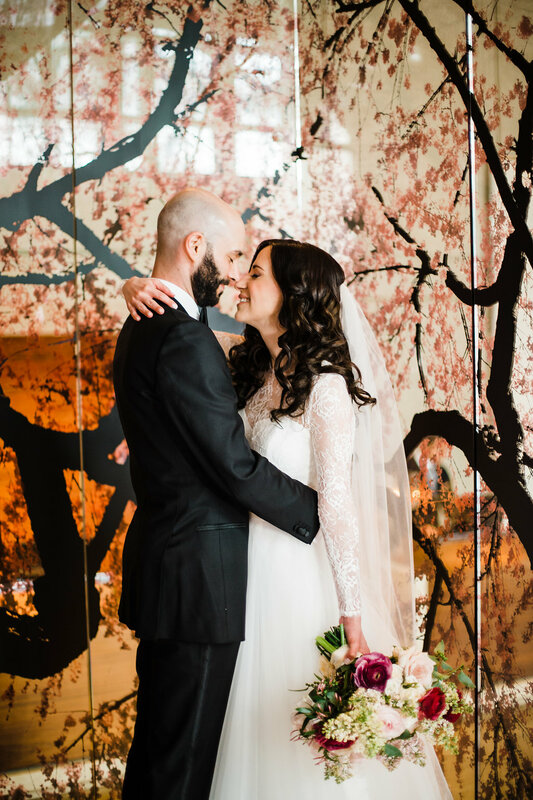 Thanks to Washingtonian Weddings for including A&J’s romantic Park Hyatt wedding in their current issue out now! 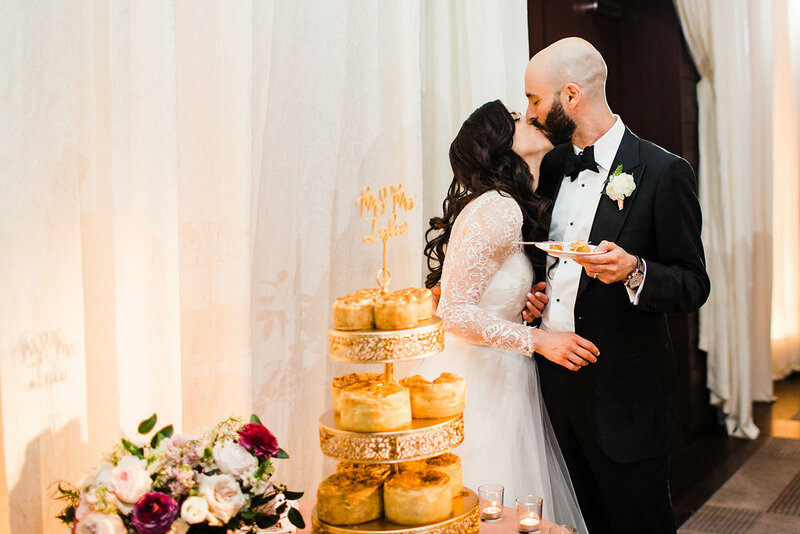 Congrats again and thanks to Lissa Ryan Photography for sharing these great images. 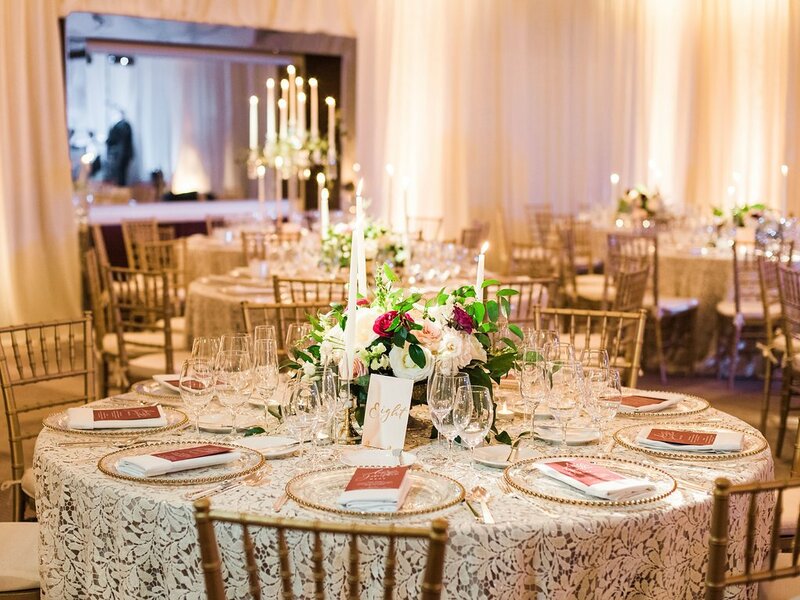 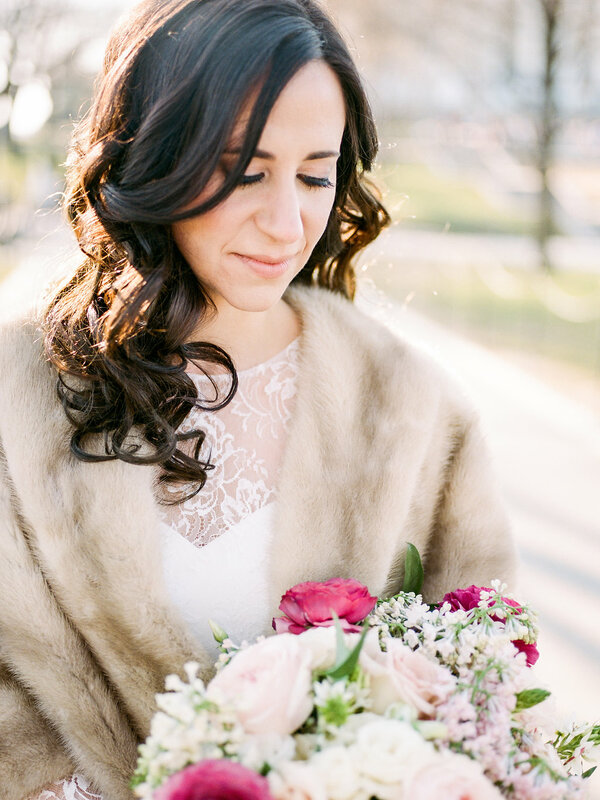 We loved working with A&J for their romantic winter Park Hyatt wedding. 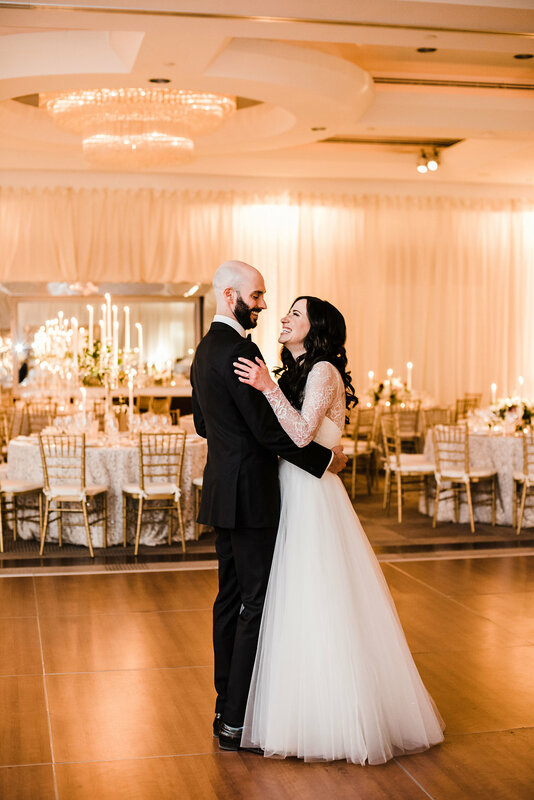 To see more weddings we have planned head over to our gallery page.